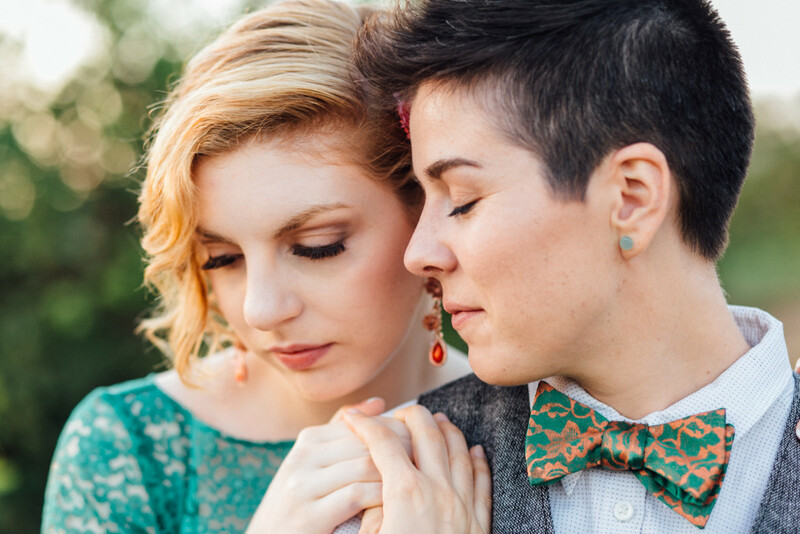 When most couples think of eloping, a quick stop at the courthouse is the first thing that comes to mind. But I’m here to change that! 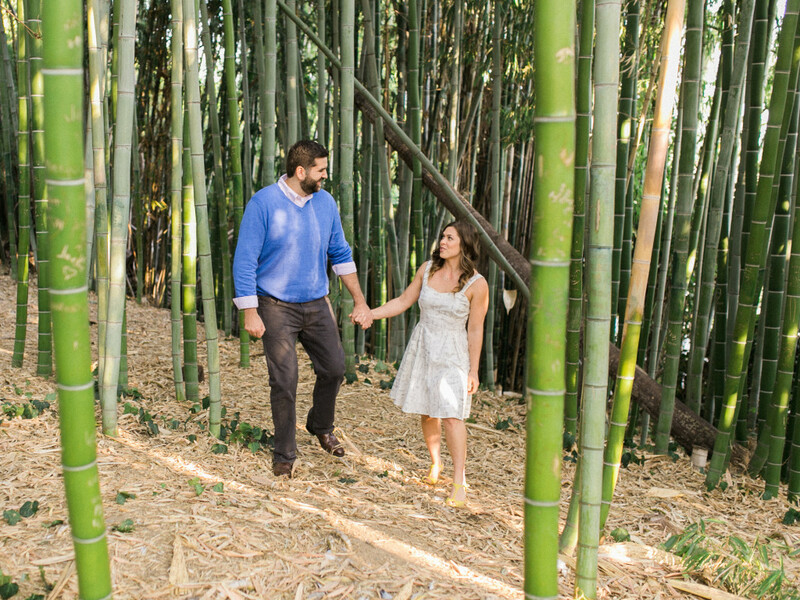 Los Angeles has so many stunning outdoor options that would be perfect for your elopement or small wedding. 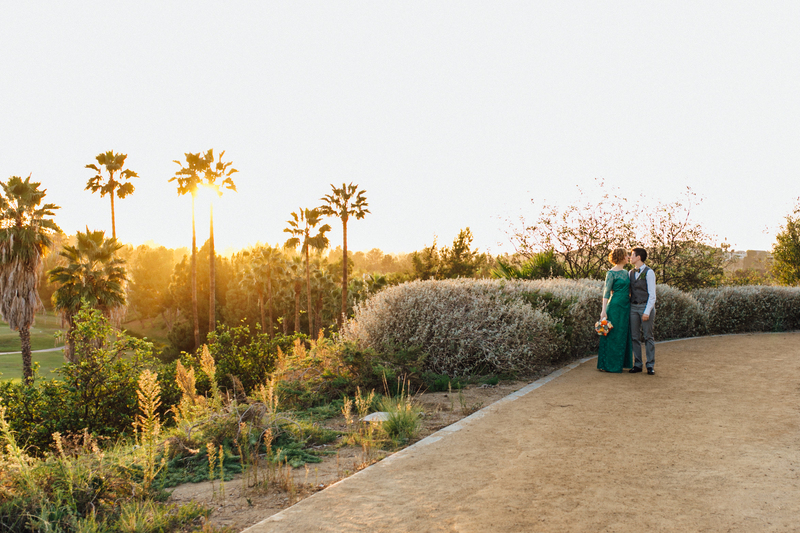 Skipping the courthouse to get married outside means you trade drop ceilings for jaw-dropping scenery, and trade fluorescent lighting for golden hour sunlight. If you get married outside, you can pick the time, date, and place and aren’t limited to the court’s weekday office hours, which gives you more freedom if you and your guests are traveling from out of town on a weekend. 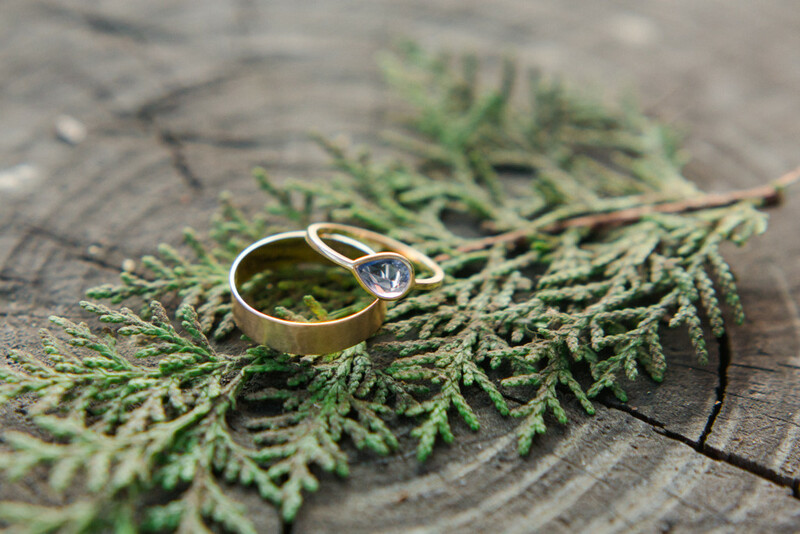 So now that you’re on board with a scenic outdoor elopement, do you need help picking a spot? 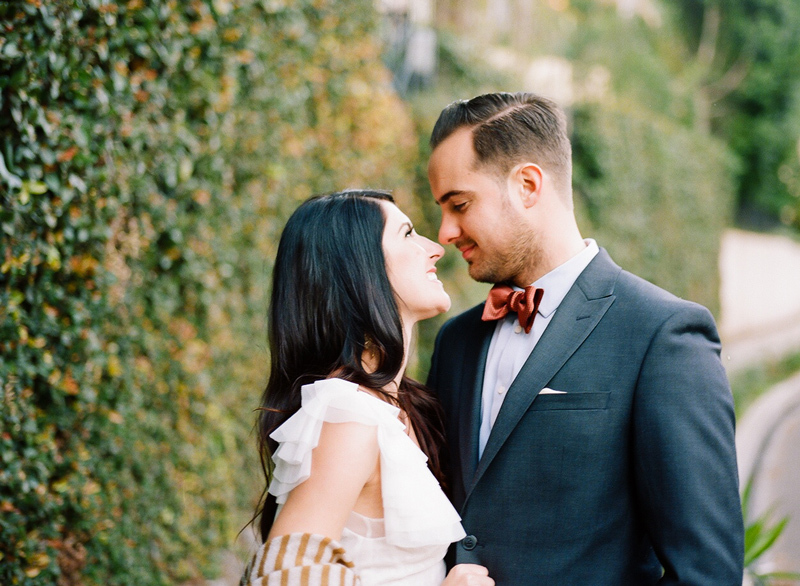 Los Angeles is pretty magical in the quantity and variety of natural scenery that would make a perfect backdrop for your elopement and I can help you narrow down the locations that best fit with your vision, personalities, and budget. 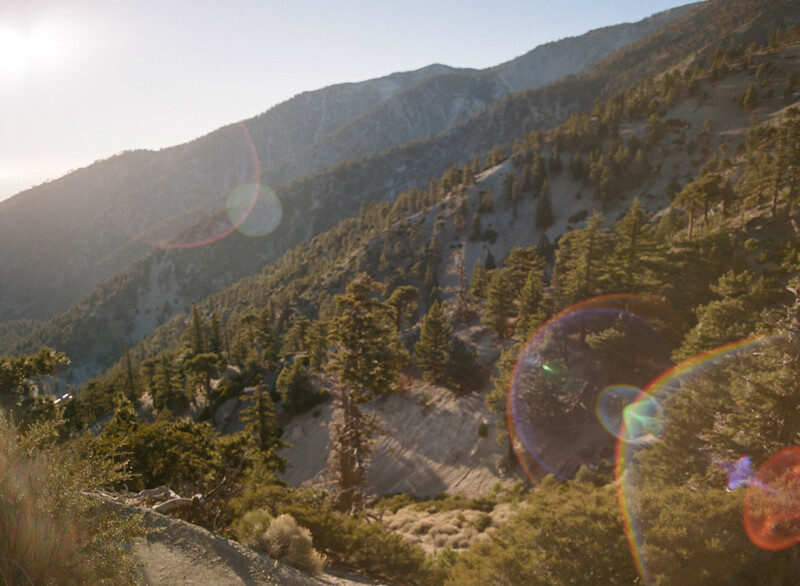 Within LA County, we have forests, canyons, beaches, mountains, and deserts, as well as several parks and gardens that offer many photogenic settings within one location. 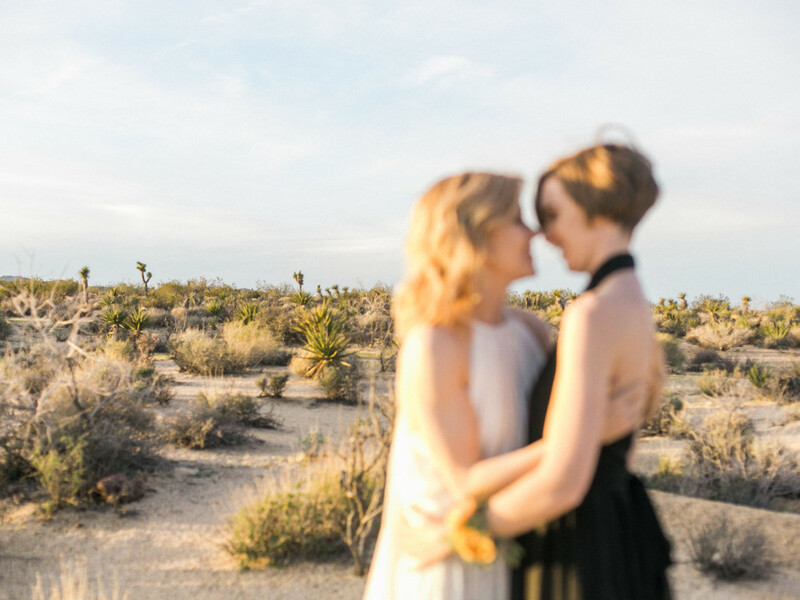 Throughout the year, I’ll be writing more posts elaborating on my favorite elopement spots by category, but I also have a list of locations and vendors I provide to my couples, if you need additional resources in the meantime. 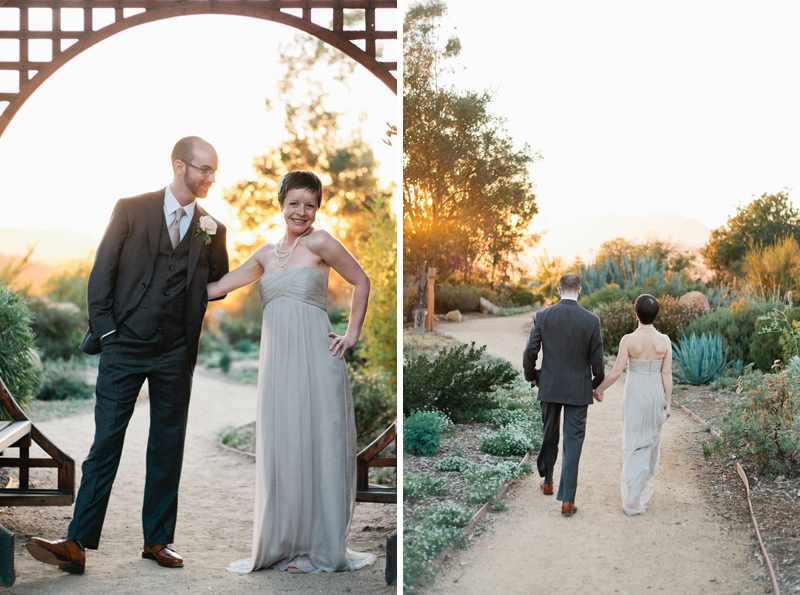 Outside of Los Angeles, there are many gorgeous locations throughout California that would be perfect for an elopement. 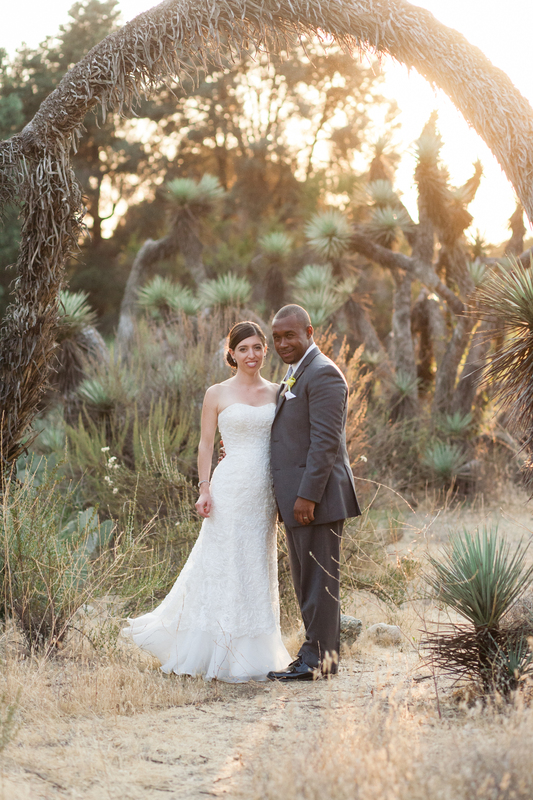 Joshua Tree, Malibu, Laguna Beach, Santa Barbara and El Capitan Canyon, Ojai, Paso Robles and other wine country cities, Idyllwild, Lake Tahoe, Big Sur, Yosemite, the sequoia and redwood forests of the Bay Area, and so many more stunning settings around the state have gorgeous vistas to set the stage for your wedding. 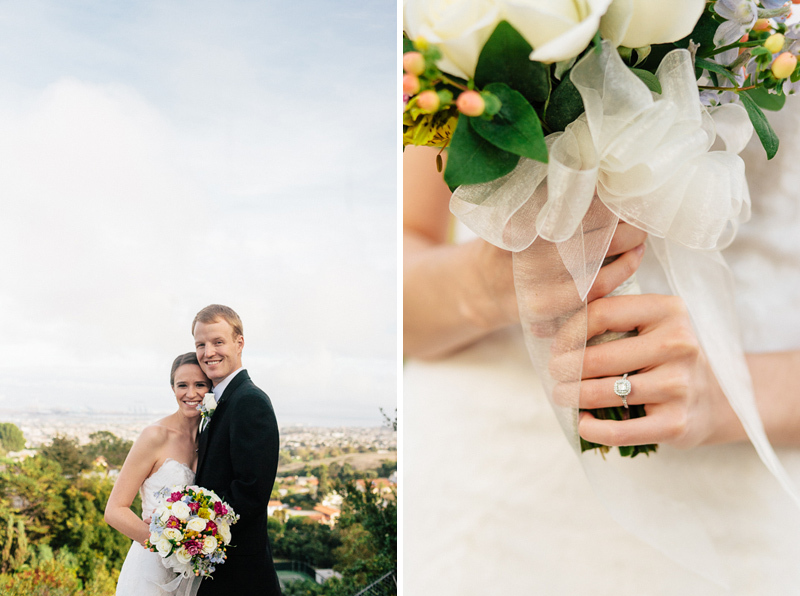 Because I can’t get enough of the scenery and want to photograph more in these beautiful places, I’m waiving travel fees for elopements throughout California for 2016! 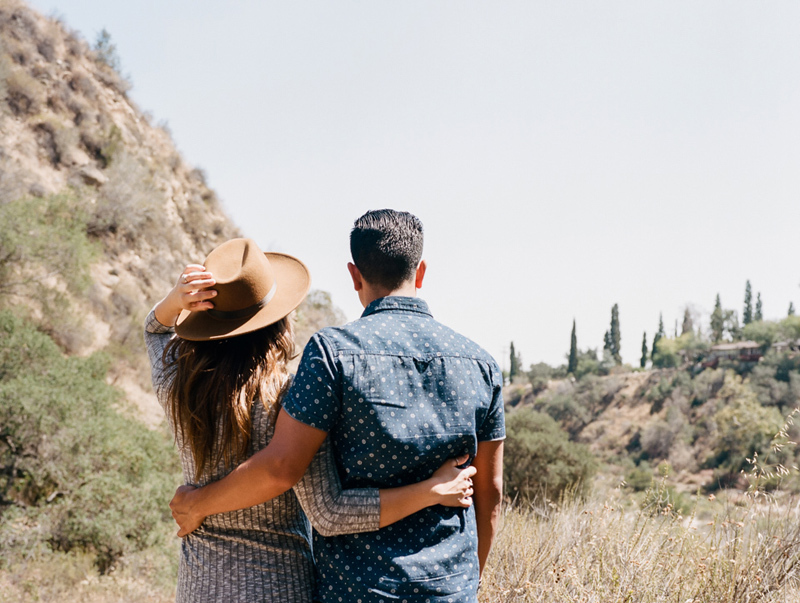 If you’re skipping the quickie courthouse ceremony, you will still need to pick up a marriage license in Los Angeles county before your elopement. 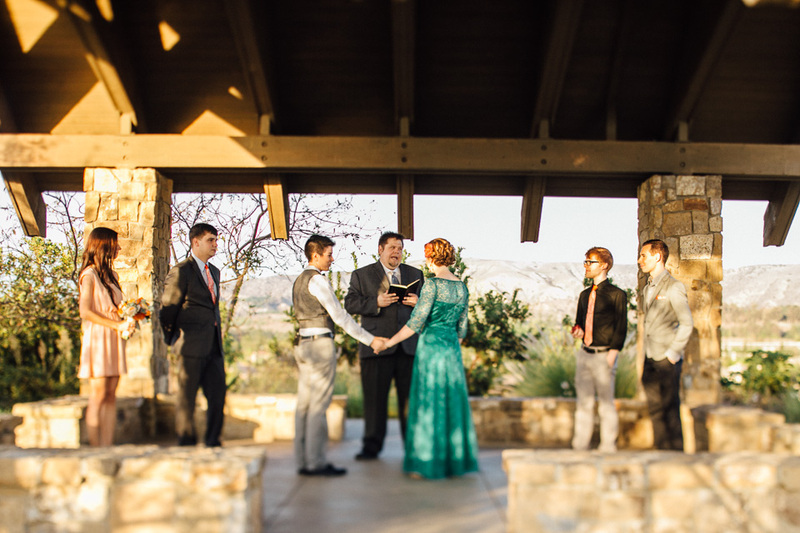 I’m happy to recommend some local officiants I’ve worked with before who specialize in elopements at your destination of choice and perform legal, personalized ceremonies, and then file the paperwork for your marriage certificate. One of my favorite things about outdoor destination elopements, is after the ceremony, we are already at an ideal spot for portraits. Whether you brought some small details or florals and a few guests, or it’s just you and your brand new spouse and nothing else, we’ll have time to capture meaningful and intimate photos of what’s most important to you in a beautiful setting. If you have multiple locations or specific scenery you want for your wedding photos, we can always extend your wedding day coverage and go on as much of an adventure as you’re up for. 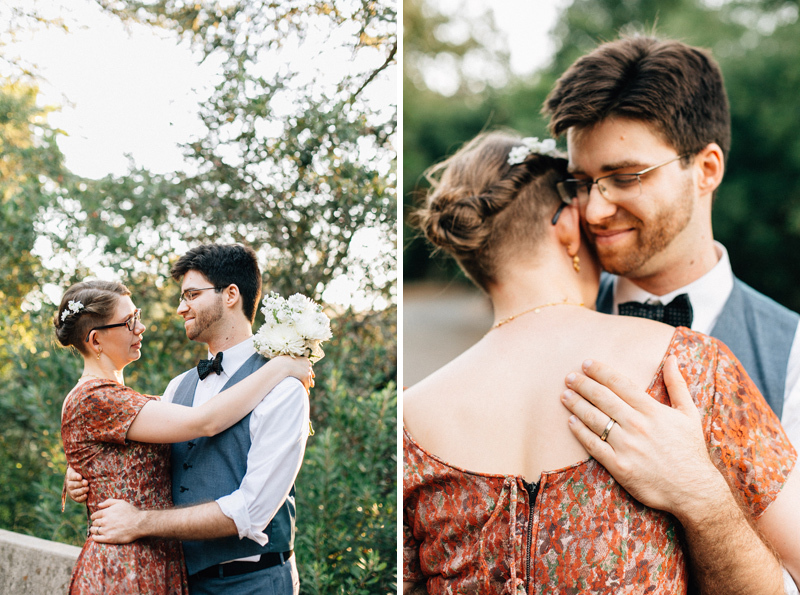 When you’re ready to book your elopement package, just let me know when and where and I’ll be there! This is so helpful!! 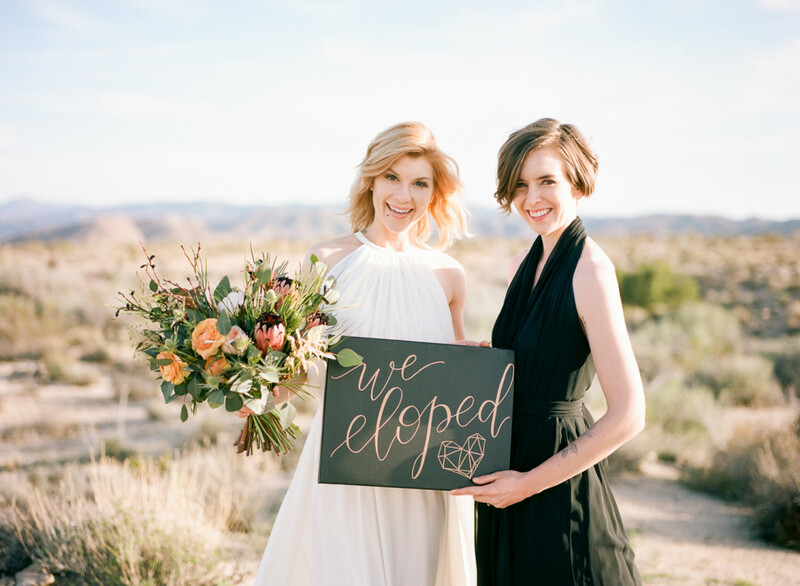 It's clear to see you're the go-to California elopement expert, haha- and your photographs are STUNNING! YES! There are so many beautiful places to get married. Great post! Sounds like a fabulous idea and if your couples agree that's win-win. Lovely imagery as well! Beautiful Jessica! Loving the tones and the vibe in your images. So much soul. These are just a joy. Wish I was there!! !